caste Hindu, Muslim, and ex-Untouchable backgrounds. 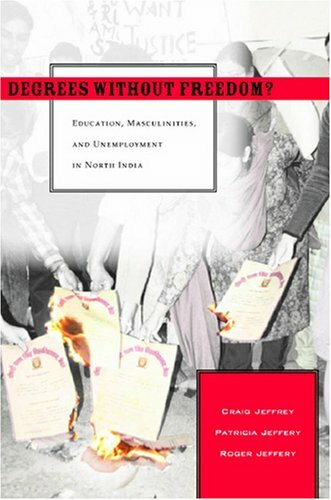 In addition to offering a new perspective on how education affects the rural poor in South Asia, "Degrees Without Freedom?" includes in-depth reflection on the politics of modernity, changing rural masculinities, and caste and communal politics.